The new additions to the Tala Curry Measure range are influenced by traditional Punjabi kitchen tools. 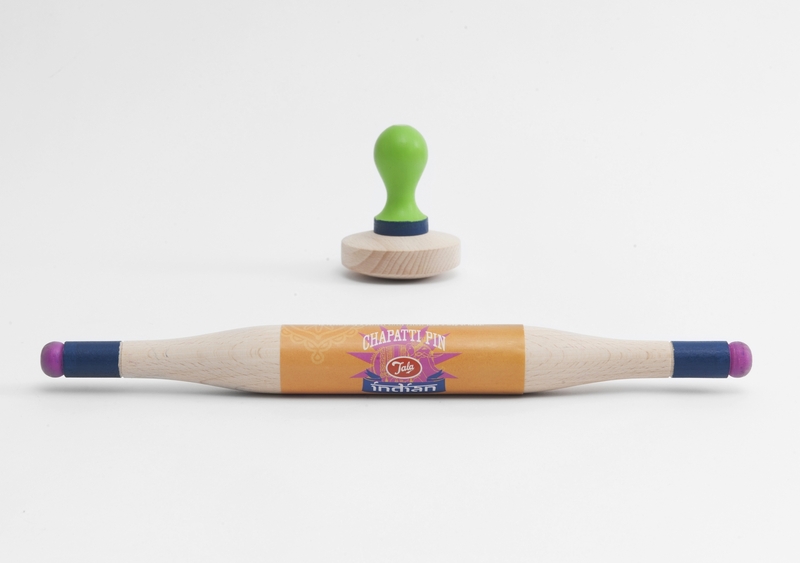 The tapered pin is lightweight and manoeuvrable whilst the fluffer helps your chapatti fluff up during cooking. Stockists include Lakeland, SCP and my dads hardware shop.